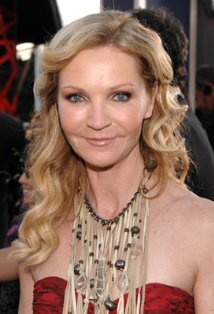 Wiki Biography: Joan Allen was born in Rochelle, Illinois. She attended Rochelle Township High School where she was voted most likely to succeed. She participated in the school music program as well. She joined the Steppenwolf Theatre Company ensemble in 1977, where she got her professional start. She has a daughter named Sadie.